Posted by starsandcars in musicians. 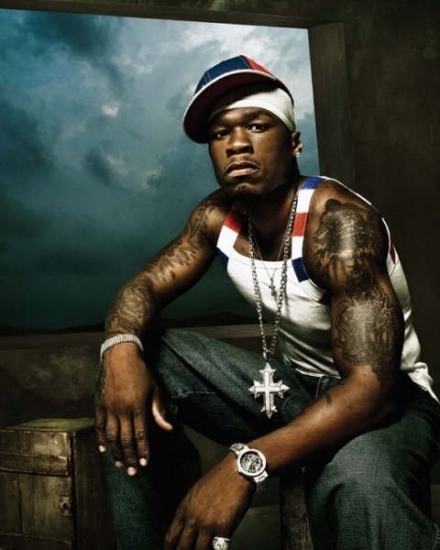 Curtis Jackson AKA 50 Cent is likely the most popular rapper in the US today. He started out in the ghettos of New York as a drug dealer, but quickly gained stardom after signing on to Shady Records and becoming a protege of Eminem and hip hop stalwart Dr. Dre. 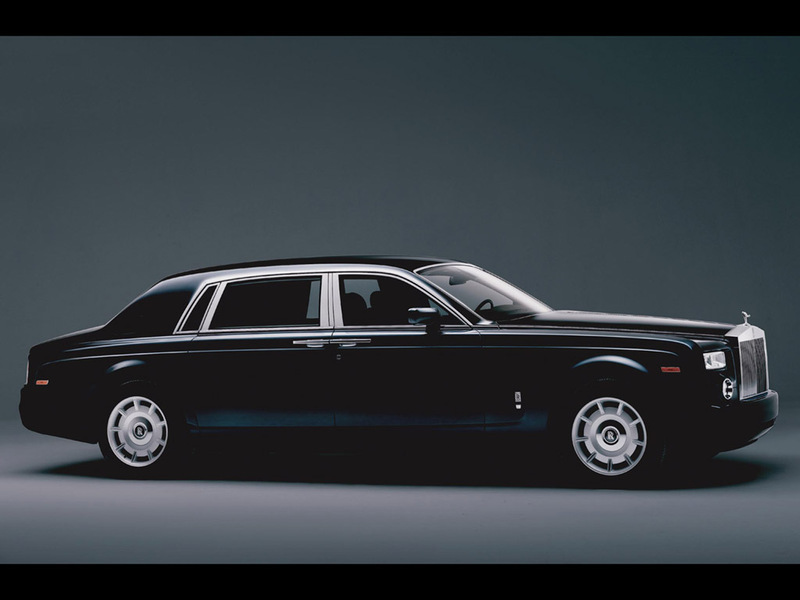 After stackin’ up the riches, deckin’ himself in jewels, tastin’ the hottest ho’s and smokin’ the finest green, 50 turned to his next passion: a unique Rolls Royce Phantom.